So in order to try and clean off my desk which is suffering under the weight of the many books that I have been wanting to share with you, I've decided to just dedicate this week to exactly that: BOOKS! ﻿You'll probably remember how I feel about audio books, and the fact that I think they are an excellent tool for developing literacy skills. So I'm starting off with a couple from some of my favorite voice-over actors, The Amador Family (remember them from this feature?). 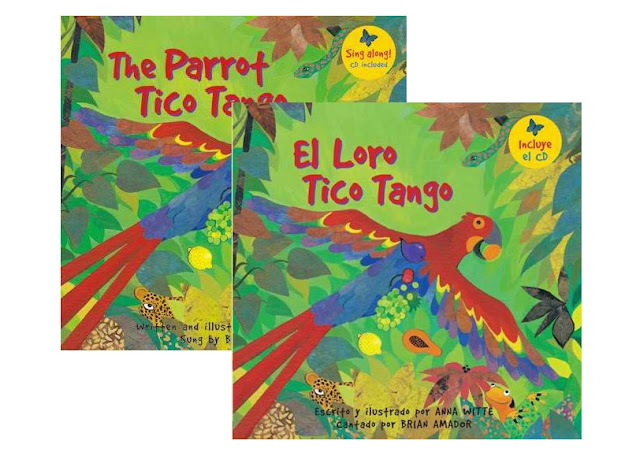 Published by Barefoot Books, The Parrot Tico Tango is written and illustrated by Anna Witte (who also wrote Lola's Fandango). But Barefoot offers the book with an accompanying CD featuring the book as sung by Brian Amador - with a little help from his family. But the best part of this book is the CD and the fun and lively song that is sung by Brian Amador. Before I knew it, my toe was tapping and I was humming along with the song, as were my children. Learning is just so much better when you can do it to music, no? 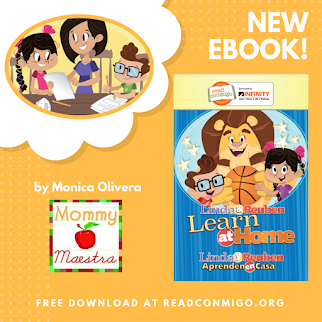 The book is perfect for children in Pre-K and Kindergarten as it teaches the different colors and various animals found in the jungle, fruits, and sequence. But my 2nd grader enjoyed it just as much thanks to the music, the engaging story line, and the beautiful illustrations. And you know what else? 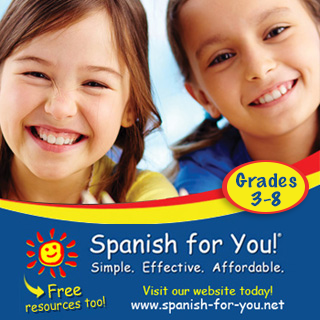 This book is also available in Spanish with the song perfectly done and using Witte's beautiful translation that is not word for word, but rather conveys the message and the emotion in a well-written manner. 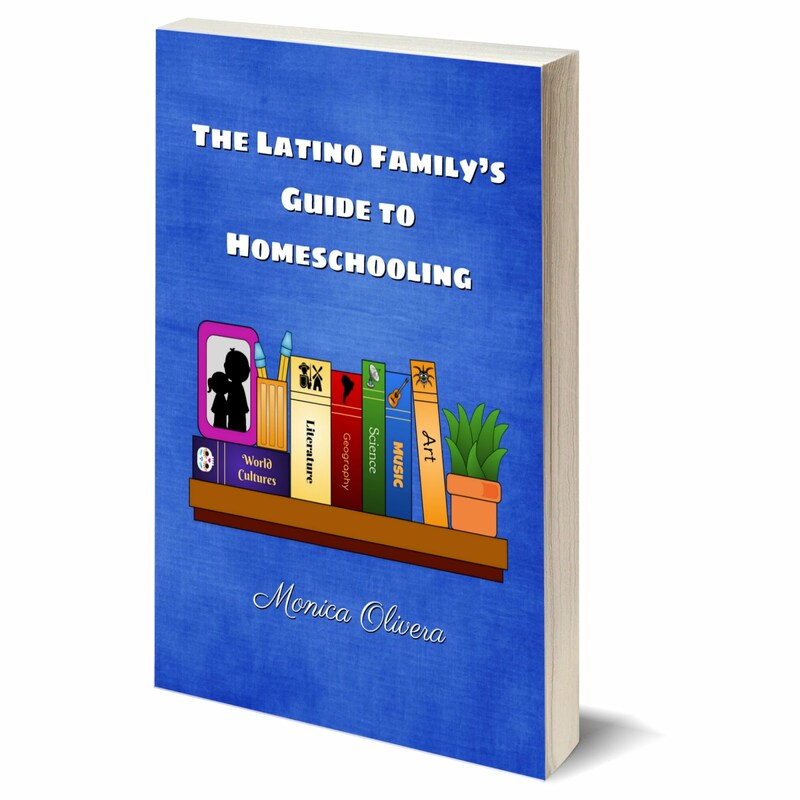 If you click on the titles (links) above, they will take you to our sister site, the Latin Baby Book Club, and my online store. Disclosure: The books mentioned above were sent to me at the request of the Amador family. All thoughts and opinions expressed are strictly and fanatically my own. Ciao! Hola Monica! Thanks so much for this beautiful review. 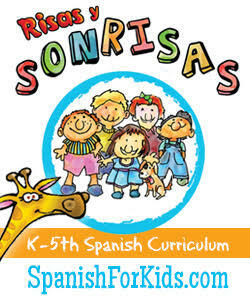 Brian had such fun composing the music in English and Spanish for this book! Those harmonies that accompany his voice are our family's. We all had a blast! We are grateful that you are including us so often on your fantastic blog. Your vibrant energy and clear commitment to writing thoughtful reviews is crystal clear. We're honored. 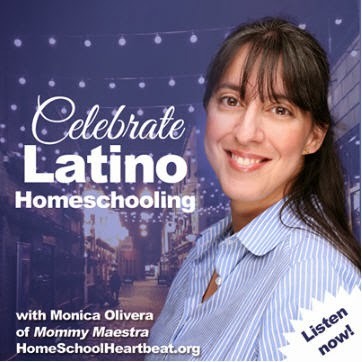 By the way, stay tuned for the next audio book, narrated by our daughter Sonia Amador, called "Hola Mar/Hello Ocean", to be published by Live Oak Media, in a few months. How exciting for Sonia! I'm looking forward to it - keep me posted! Please let us know when we can get the Hola Mar book. My boys love that one! I am ordering El Loro Tico Tango tonight. Thanks for the recommendation. I love audio books too!